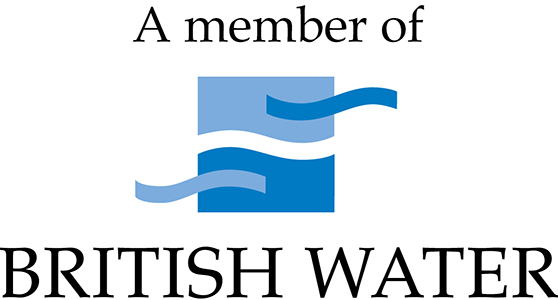 CSG has become a member of the influential association British Water (BW) – the leading trade body representing companies working in the UK water industry supply chain. The organisation was formed in 1993 following the merger of two trade associations – the British Effluent and Water Association and the British Water Industries Group. Now BW takes the lead in representing the interests of suppliers, manufacturers, contractors and others at work in the UK’s water and wastewater sectors where CSG is a prominent service provider. As well as lobbying governments and regulators on behalf of its members, it provides them with water and wastewater market, legislation and international standards information as part of its business development role. CSG has played a role in the UK wastewater sector since its creation over 80 years ago. As well as treating huge volumes of aqueous waste collected from septic tank systems at homes, camp sites, visitor attractions and sports venues, CSG has developed advanced technologies for the sustainable treatment of oily and other contaminated water collected from drainage systems at petrol forecourts and many other industrial premises. The company also operates an expert maintenance and repair service to ensure the efficient working of sewage treatment plants, wastewater pump stations, interceptors and grease management systems.